At a moment that could be this moment, somewhere in the northern hemisphere, a series of dramatic events take place in the midst of quotidianity, right in front of you. Through a door peephole you find the humour and tragedy of people snapping, breaking down, falling apart, going nuts, trying to pull themselves together… and knocking for your help. But the door is locked – what can you do? 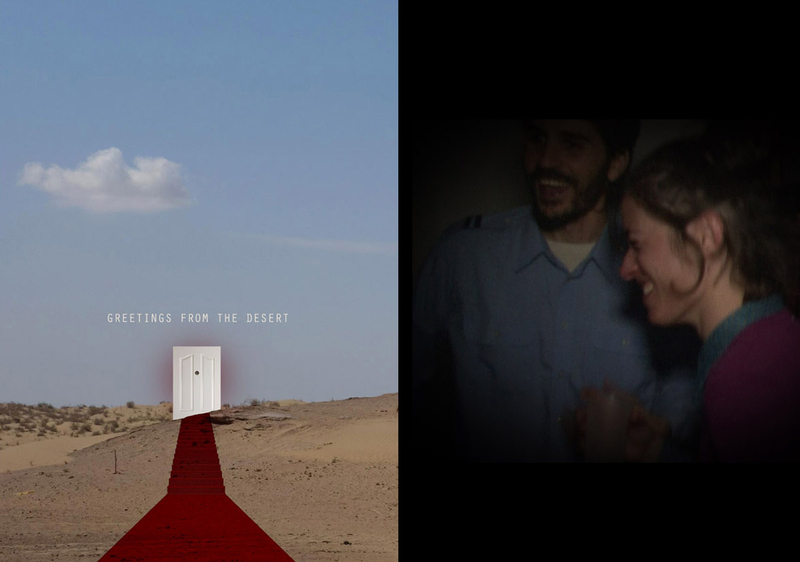 Greetings from the Desert consists of a series of four kinetic audiovisual installations each set up on a different ordinary door. A video screen on the backside of each spy-hole, basic loudspeakers and a synchronized ‘mechanical knocker’ create a strong illusion of insurmountable physical proximity and impossible intimacy between the two persons on each side of the door (you and …). They are positioned in a virtual that feels real, where they can look, but not touch. A trip that confronts you with the thin line between normality and madness, the heroic and the barbaric, the mud of civilization, the unsolvable distance of mediated encounters, the cruelty of having to follow a rhythm you didn’t compose and humans’ ineludible need for care, validation and support. 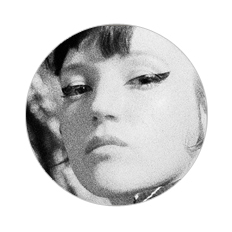 This work will be the second collaboration between Me and the Machine and graphic and visual artist Lidia de Pedro. It develops, on one hand, Lidia’s exploration of uses of audiovisual media to hold her uncanny, intricate and bold imagery and Me and the Machine’s extended uses of the screen – more concretely their ongoing project The Door Project.